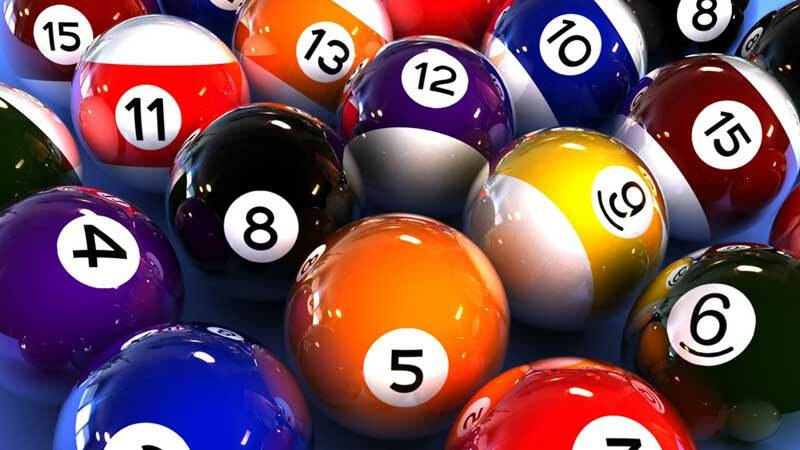 All things related to the game of shuffleboard. 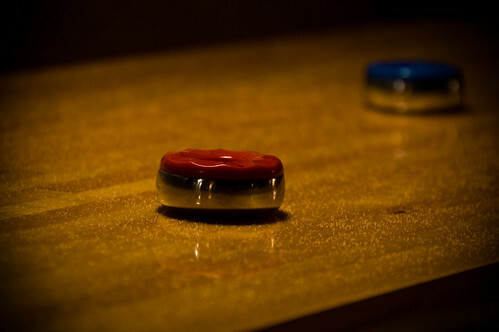 The waxing of the shuffleboard is an important aspect of playing the game. This is because a badly waxed shuffleboard can cause you to make a mistake when aiming which can affect speed of the puck and the results of your movements. 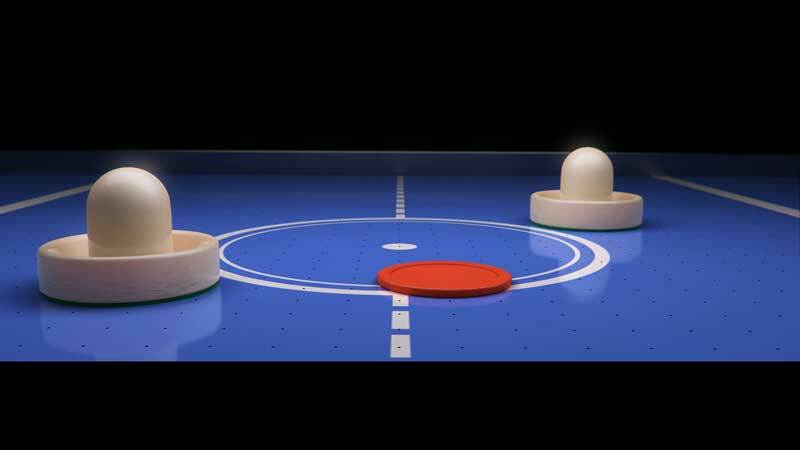 When sliding a puck on the table, the quality of the surface determines the speed and direction of the puck as much as the skill in shooting it.